Our newest Store just opened on 28.02.2019 in Brooklands, Milton Keynes. A big Thank You to our Team, Lidl and all Subcontractors and Suppliers involved. 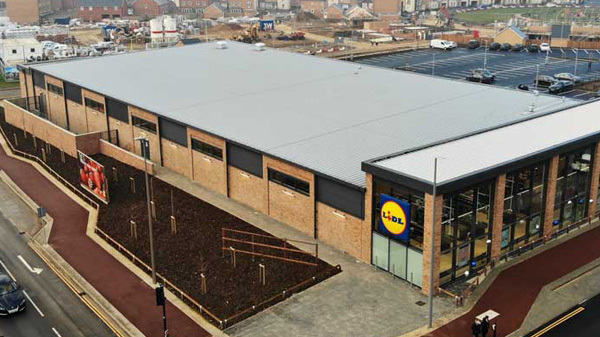 2MS Construction are delighted to announce that our Norwich Sprowston Lidl site has won a Bronze Considerate Constructors Scheme 2019 National Site Award. We are known for our efficiency which is underpinned by German technologies, delivering excellent work on schedule and on budget. Mutual understanding and integrity is very important to us. 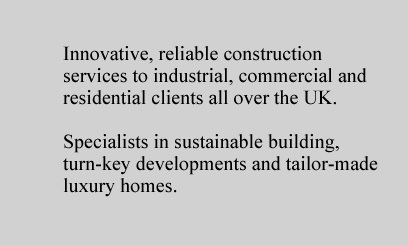 Fair trading between all parties has helped us in the past to build up and maintain strong relationships between clients and subcontractors.